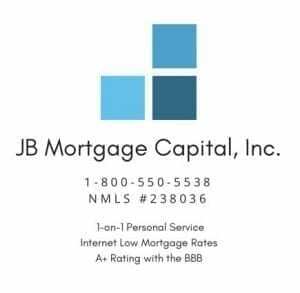 Mortgage Rates November 20, 2018 | JB Mortgage Capital, Inc.
right now and we’ve already seen dramatic improvements to the 10y yield this month. A possible bump higher in yield is always possible and it would not be that surprising. On the economic calendar today we have Housing Starts which came in a bit stronger than expected and Building Permits which came in weaker than expected; there was little market reaction to the reports. 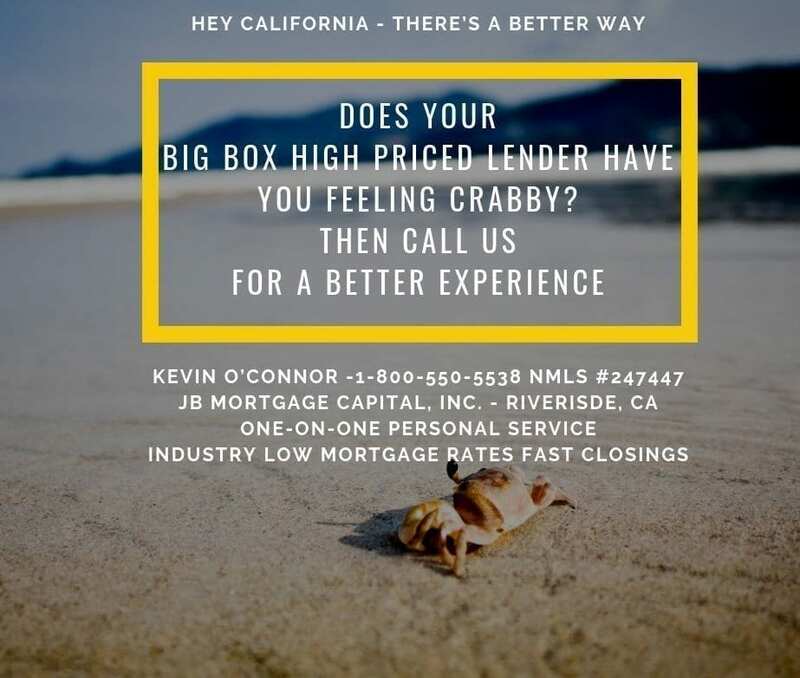 On Wednesday we have Mortgage Index reports, along with Housing and Durable Goods. There are no reports on Thursday and Friday. As mentioned last week the next FOMC (the Fed) meeting is December 18th – 19th. Many analyst and investors expect the Fed to raise rates again.